Both are the result of the mainstream media’s fear-mongering, and this is evident in the aftermath of the Parkland, Florida school shooting. While we constantly see the media glorify those demanding the rights of the innocent be erased, we rarely see the other side. People who understand evil exists and want to be prepared should it happen to them. According to the New York Times, the lines stretched out the door this weekend at a gun show in Tampa, Florida, as thousands of potential buyers and the merely curious waited for their turn to browse booths stocked with the latest firearms, ammunition, customizable holsters, and patriotic paraphernalia. “We’ve lost our perspective on what’s really happening,” said Scott Rollf, who owns a company called 22mods4all. He said customer concerns about potential legal limits on guns had perked up sales after a decline in demand in recent months led him to reduce his prices. 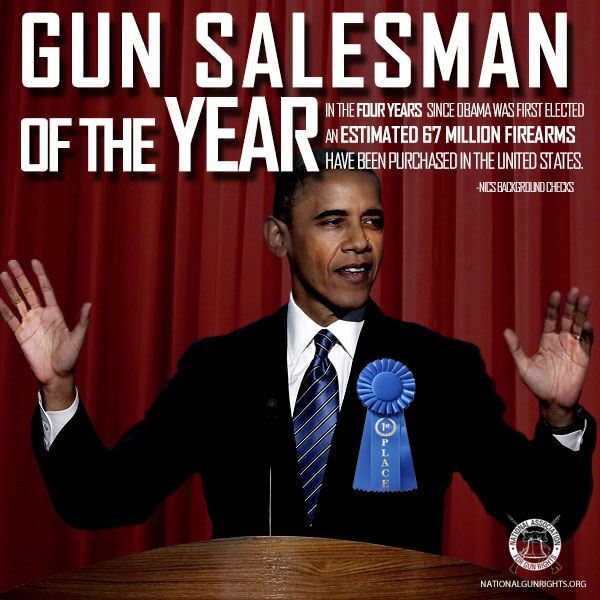 Thriving demand for firearms after the Sandy Hook shooting in 2012 and during President Barack Obama’s administration caused new gun companies to swarm the market. Even after the Las Vegas shooting, gun stocks skyrocketed. In the wake of the horrific mass shooting in Las Vegas, Nevada, gun stocks have predictably skyrocketed. As with every mass shooting in recent American history, incidents like this one tend to make Americans want to take matters into their own hands to protect themselves and their families. Shares of Sturm Ruger rose nearly 4 percent and American Outdoor Brands, formerly Smith & Wesson, rose nearly 5 percent or more in Monday morning trading. The shares are up as traders bet that more will be purchasing guns in the face of likely new proposed restrictions on guns. Gun stocks continue to rise thanks to more sales for often months after horrifying shootings. In the month after mass U.S. shootings, Sturm Ruger shares climb an average of nearly 2.9 percent and American Outdoor Brands rises almost 5.4 percent, according to analysis using Kensho, a quantitative analytics tool used by hedge funds. The study looked at 32 instances since the Columbine High School shooting in April 1999 in Colorado. Gun sales also climb ahead of elections which show expectations of a Democratic victory. The 2016 presidential election, for example, and both of Obama’s elections. 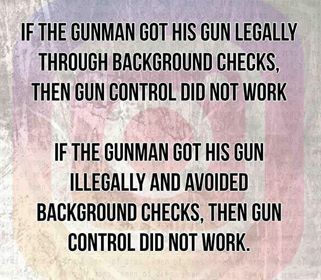 This is because gun owners understand that Democrats would love nothing more than to increase restrictions on firearms and purchases immediately. After Trump’s win, sales of the guns dropped sharply and so did the share prices. Under Obama, background checks for guns reached 141.4 million through the end of May 2016, amounting to sales of about 52,600 a day, according to the FBI. Last year, the FBI conducted more than 23 million background checks, which are generally used to figure sales of new and used weapons. Florida Sheriff: Better to Have a Gun in Your Hand than a Cop on the Phone!